As we know, 22nd March is celebrated as ‘Water Day’ all over the world and the previous day, 21st March is international Day of Forest! 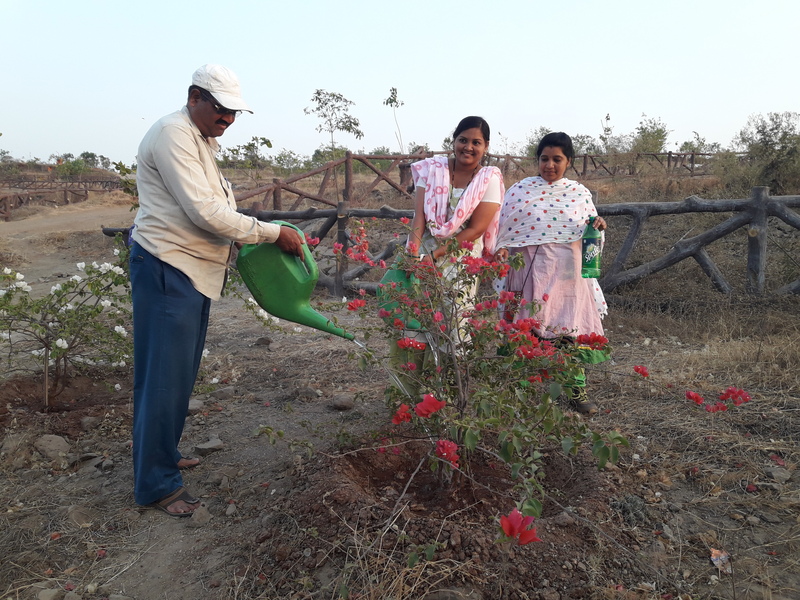 On 22nd March, TERRE Policy Centre celebrated both the days by volunteering to water the plants at Warje Urban Forestry in Pune District. 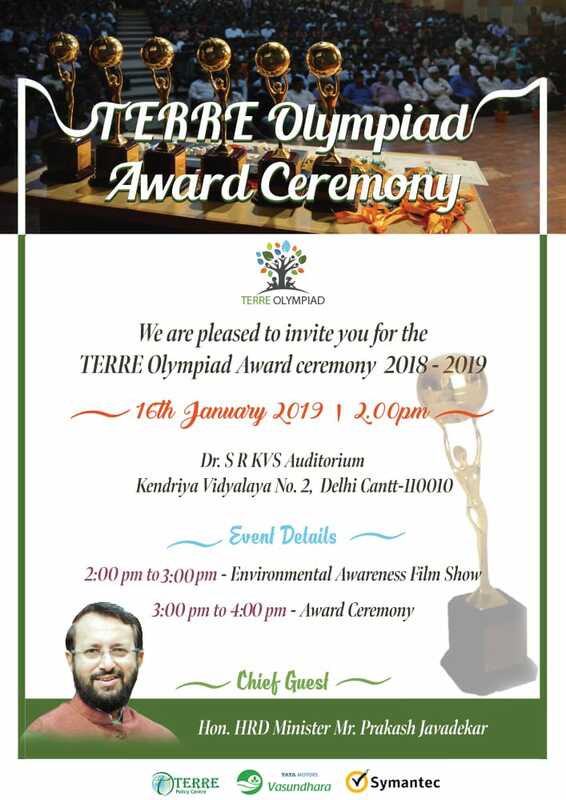 This project initiated by TERRE Policy Centre in collaboration with Forest Department is the first urban forestry project in Maharashtra State. Not only the localites from nearby area of Warje but also some volunteers from corporate and industrial sector like TATA Motors and Persistent Foundations contributed their efforts towards nature. 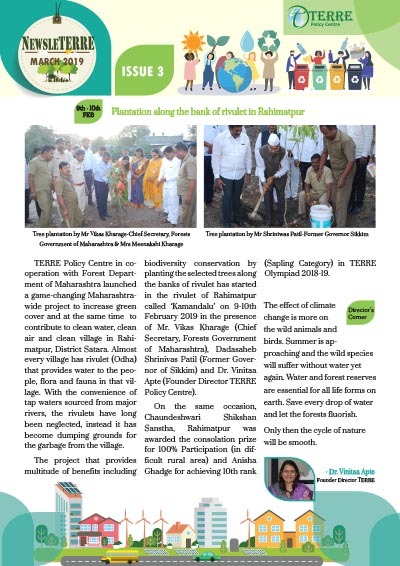 TERRE team was accompanied by more than 300 people for watering the plants. 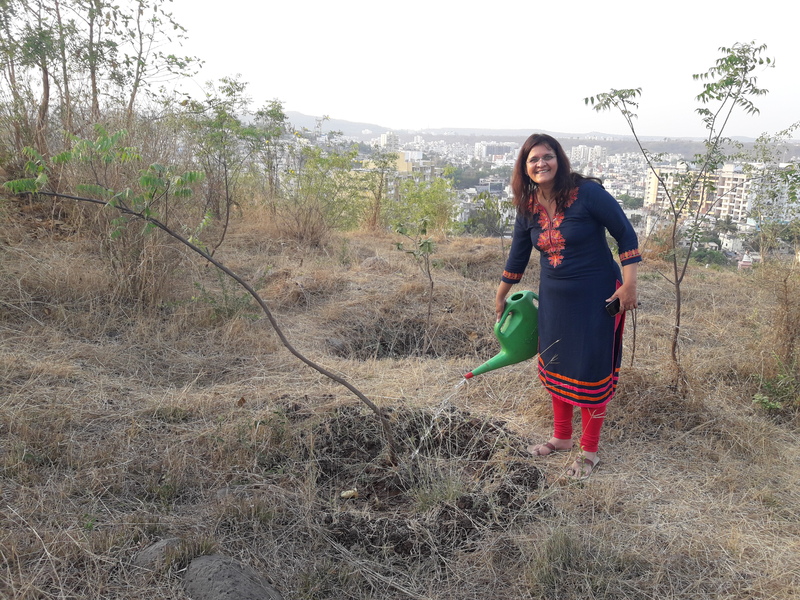 All the localites as well as volunteers enjoyed the watering activity.